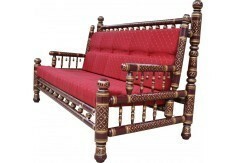 Rajasthan known as “The Land of Kings” located in India is world renowned for its colourful tradition, culture, art and handcraft. 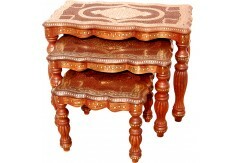 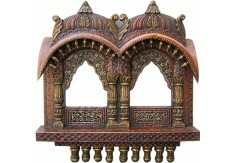 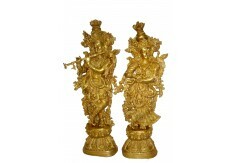 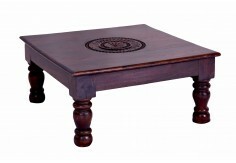 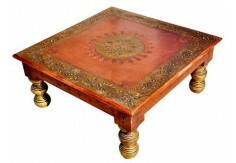 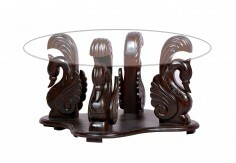 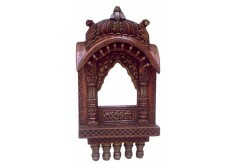 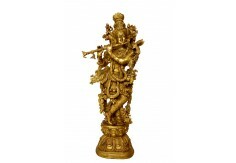 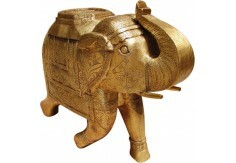 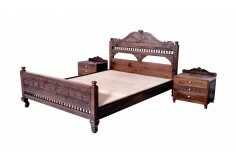 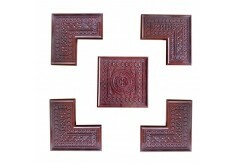 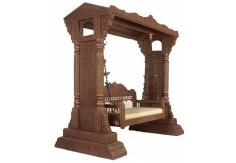 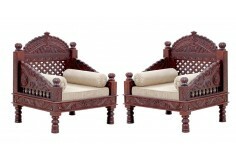 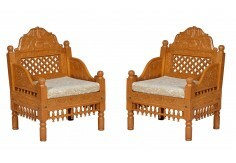 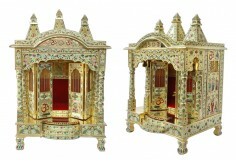 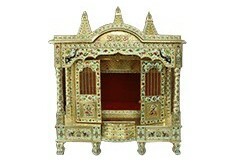 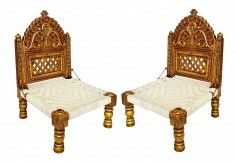 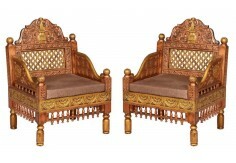 Reflecting its colourful culture, its ethnic furniture comprises of Indian wood carvings, carved furniture, mirror worked embroidery, marble carving statues and decorative. 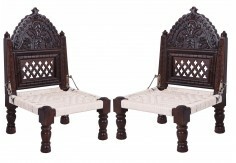 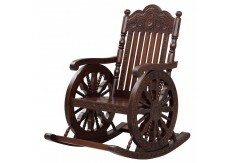 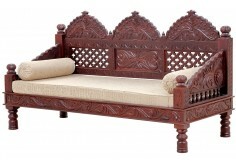 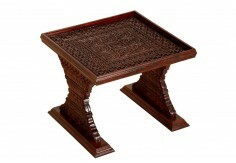 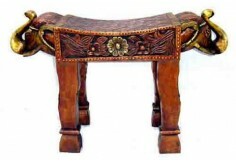 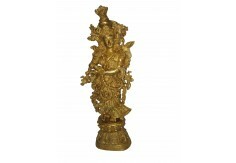 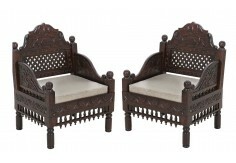 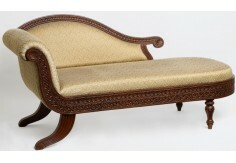 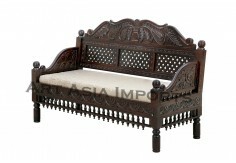 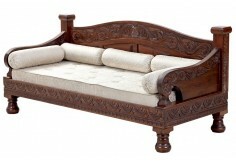 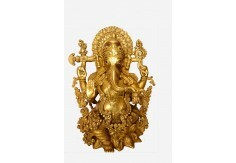 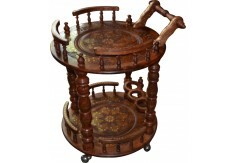 Art Asia Imports is proud to promote and bring Indian carvings in to USA & Canada in form of Traditional furniture, Indian Decorative, Carved furniture & beautiful wooden swings (jhoola).